When getting an insurance quote always tell the truth! Insurance companies often share data so get your facts right before you start. It might help to jot down any specific dates you'll need like when you last made a claim or when you got points on your licence etc. Make sure you get the details right, in the event of a claim all the details you gave will be scrutinised by a claims assessor who will look for reasons not to pay out. Check a couple of comparison sites and don't always go for the cheapest quote. Check for 'uninsured loss' cover in case you get hit by an uninsured driver. Get a new quote every year and don't be lazy, they often discount the first year to get your business then increase the following year. Check it's a UK call centre, a crackly line to the other side of the world can be frustrating, if you're not sure phone them. If the quote sounds to good to be true it probably is, check the details again. 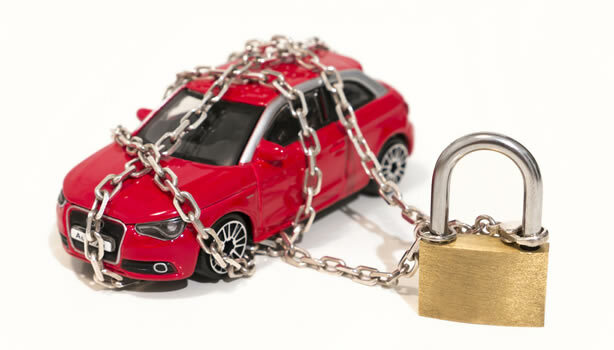 We hope some of the points there help you to get the right car insurance at the right price then hopefully you'll enjoy trouble free motoring with many claim free years!